Despite some of the gloomy economic headlines recently showing employers cutting positions, new staffing reports show the job market for payroll professionals with the right experience and skill set is strong. 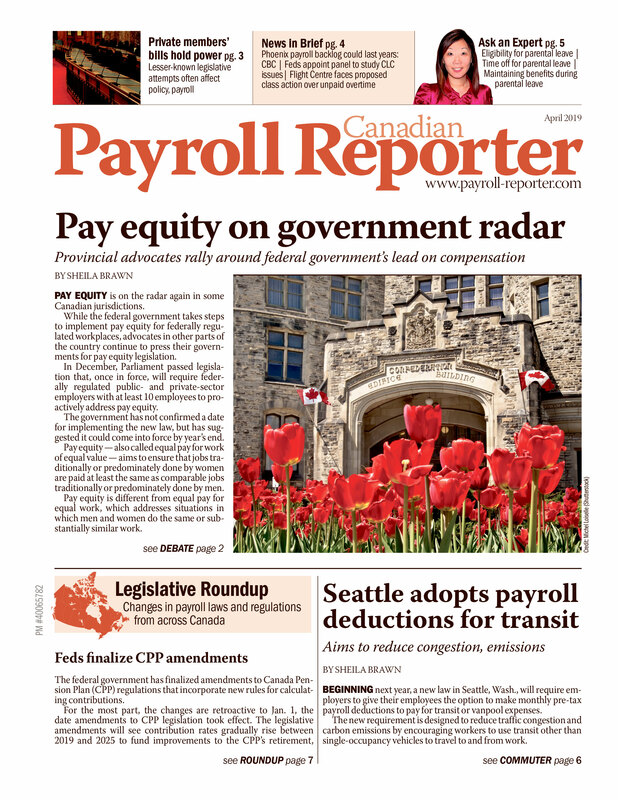 A report from staffing firm Robert Half, called Special Report: The Demand for Skilled Talent, says the unemployment rate for payroll professionals in Canada is about 3.4 per cent, well below the national rate of 6.8 per cent. "Payroll has been probably one of the most difficult skill sets for us to find consistently," says Raffi Toughlouian, vice-president - branch manager at Robert Half International in Toronto.